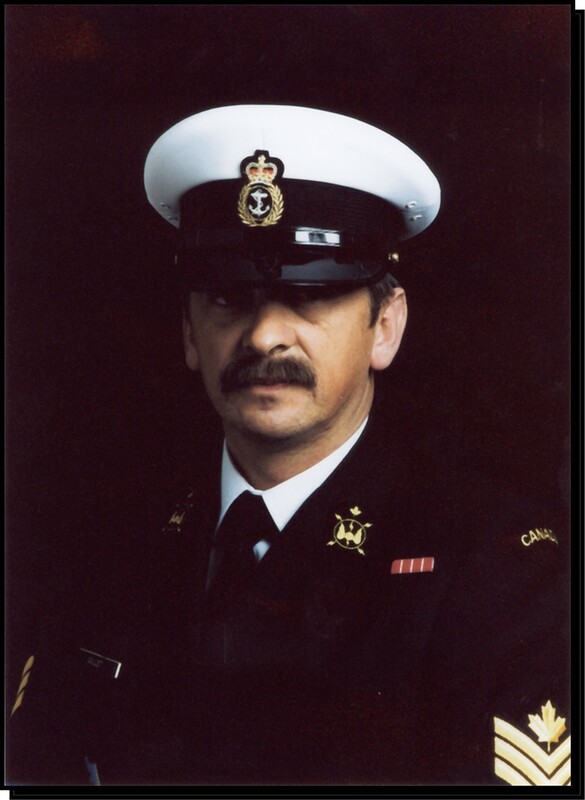 David Goulet, who passed away in 2007, served in the Canadian Navy for 33 years, but had a second career teaching rider training, first in Halifax since 1975 and then in Toronto after moving there in 1989. 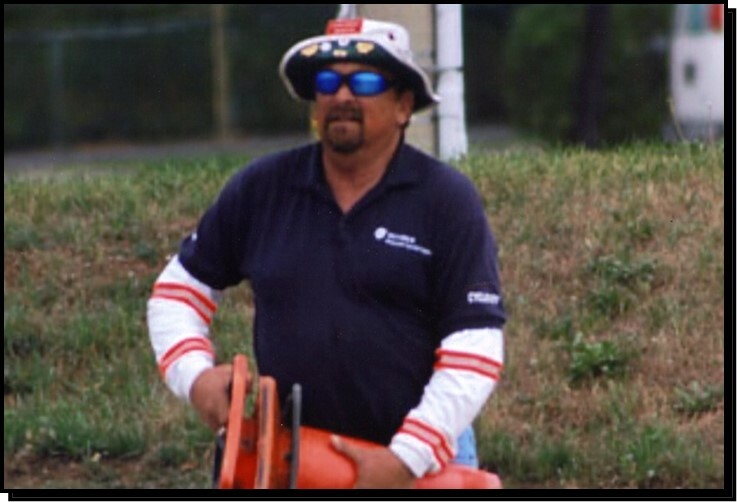 He soon became a chief instructor for the Canada Safety Council and a coordinating instructor for Humber College. In 2001 he was elected to the board of directors for the Motorcycle Touring Association. Andy Hertel, manager of the Humber College motorcycle rider training programme, says of David, “In performing his duties as a chief instructor under the Canada Safety Council and as a coordinating instructor for many years with Humber, David always delivered his lessons with an infectious enthusiasm that made learning fun and memorable for the students. There are many thousands of motorcyclists in this country who owe a small debt of gratitude to David for his part in their journey to become safe riders and who would support his nomination based on the success that they have enjoyed as a result of David’s commitment to their achievements”. Dave Goulet passed away in 2007.